Welcome to our website. We do hope that the information contained will be sufficient enough to keep you satisfied. However, your opinion counts. So, please let us know in case you have any suggestions to improve the quality of services provided. The aim of Kapetanios Group is to offer excellent value for money in both hotel accommodation and construction & property developments. With more than 30 years experience and with our staff and associates dedicated to perfection, we do hope that your expectations will be fully satisfied. 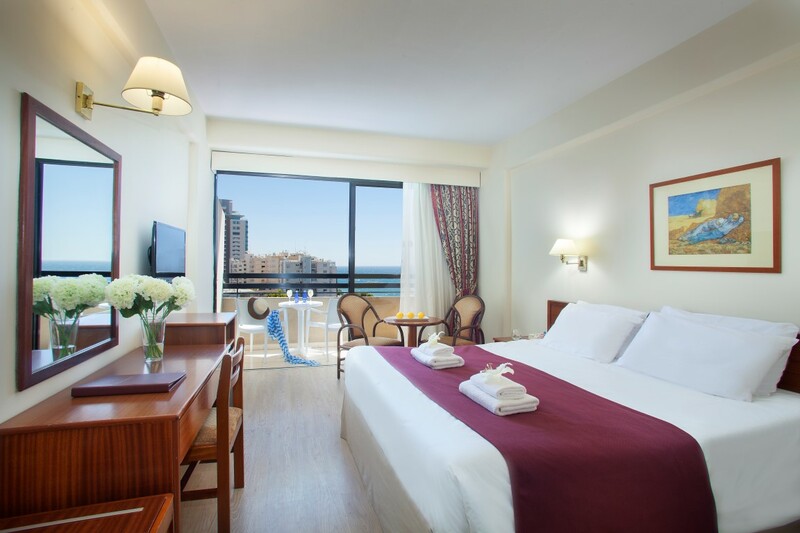 Kapetanios Limassol is well known for its warm welcome to all visitors that will make you feel home away from home. 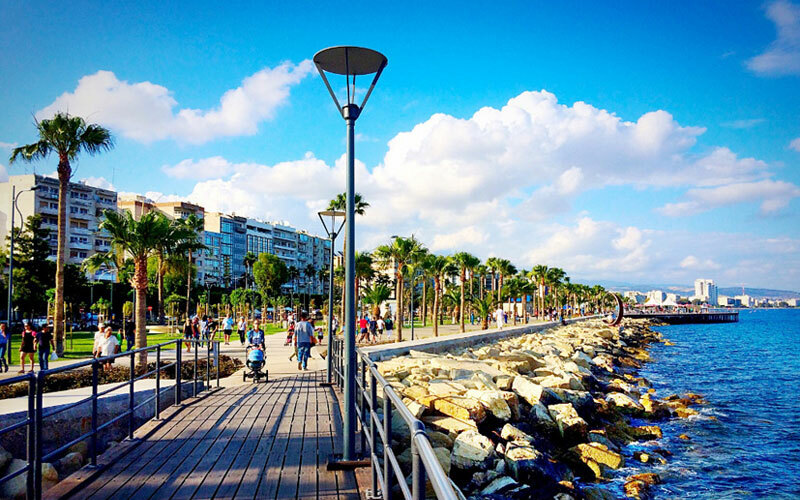 Kapetanios Odysseia is the ideal place for all visitors whether they travel in Limassol for business or pleasure. 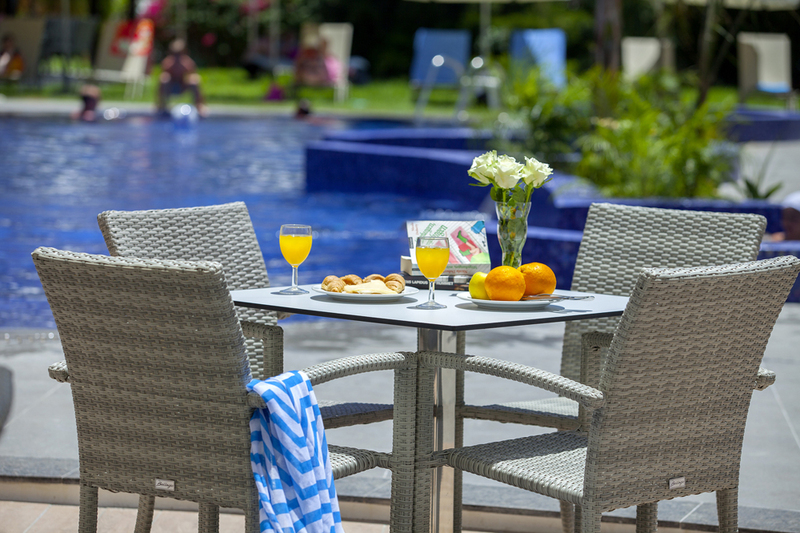 Kapetanios Bay is situated in the heart of Protaras and is ideal for carefree holidays in a relaxed and friendly environment. The main activities are Constructions and Land & Building Developments, by constructing and selling or renting villas, flats, shops and offices.